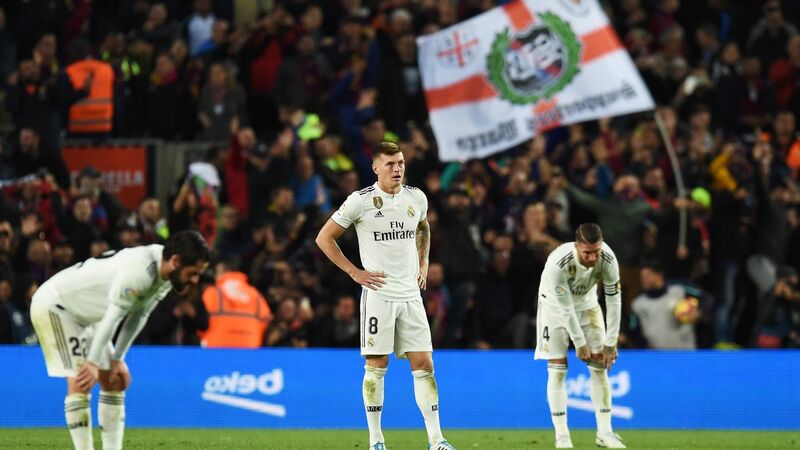 With all honesty, everybody can feel for Real Madrid and their dire state right now. A gruesome club, which won three consecutive Champions League titles are now struggling for a victory. Probably Julen is one of the most unfortunate managers. He had the mammoth job of lifting Real Madrid from the shocks of Cristiano-Zidane departure. The question is, Who next? And how can they rescue Madrid from this pit? From Jose Mourinho’s comeback to Antonio Conte, we have been hearing it all. Although Jose’s return to Bernabeu seems unlikely, Conte penning a deal with the Spanish Giants seems very much possible. But despite that, many doubt if the Italian can save Real Madrid from their absurd condition. Not at least this season. Conte and his style of play are never suitable for the Blancos. Madrid has never played with three-men defense, something which Conte has implemented wherever he’s been. Maybe the Italian would have other plans for Real. But all this comes into question if only the ‘Real Deal’ actually happens. If it was for Madrid fans, they would get back Zidane or Carlo Ancelotti or simply their goal-machine— Cristiano Ronaldo. But unfortunately, that can’t happen. So, waiting is all that the fans and the club lovers can do. 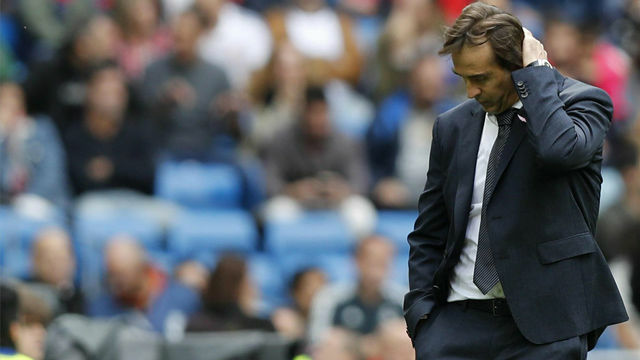 It is expected that an answer regarding Julen Lopetegui’s future is soon to be out. Let us wait patiently.